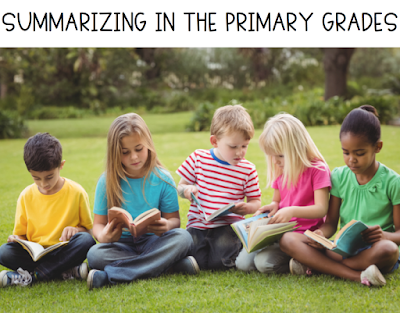 Summarizing is a difficult skill for primary readers. 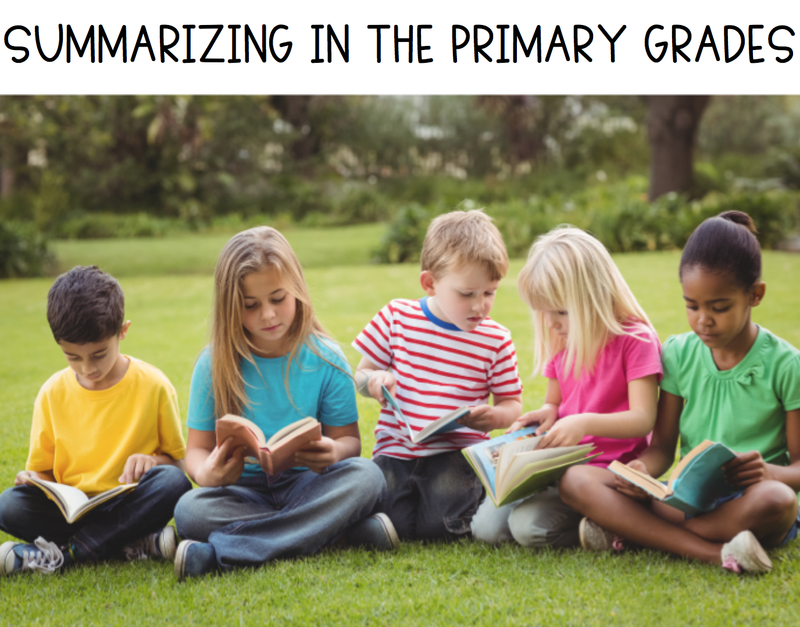 Often we find that students want to tell you all the details of the whole book, or they tell you about one main part. If you're teaching shapes now, or teaching shapes later, we hope you can use a few of these ideas and activities! 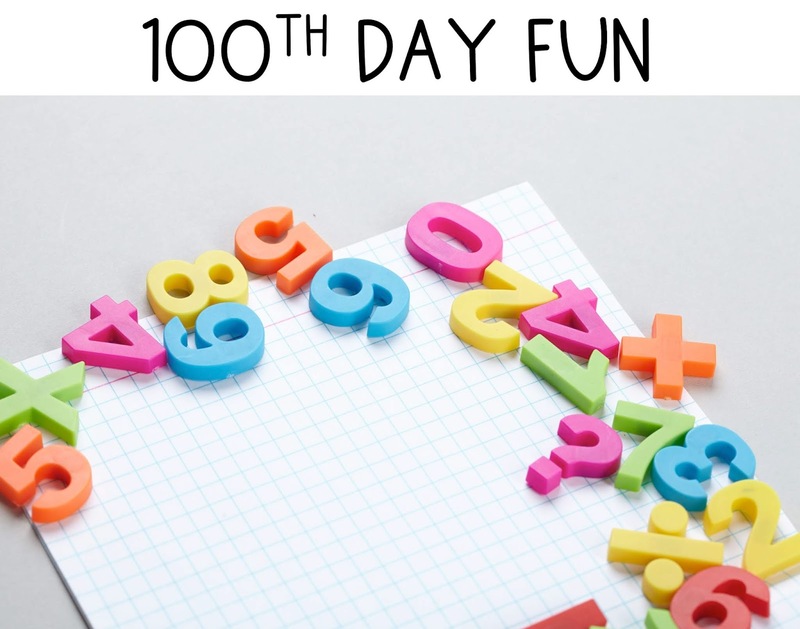 100th Day of School Fun! To celebrate the 100th Day of School, we set up math centers using the number 100! 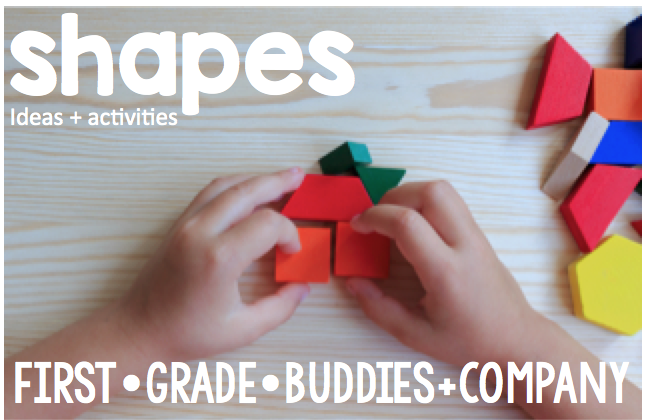 In this post, we're sharing our favorite centers we've gathered through the years and giving you the resources to create them for your own classroom! 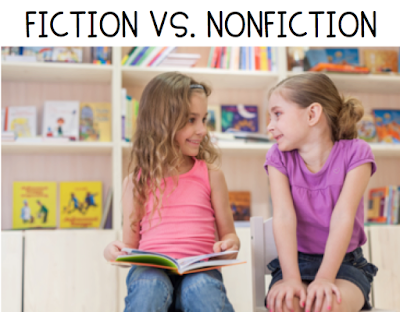 Are you teaching Fiction vs. Nonfiction? If so, we have a few activities you can try out to help your kiddos see the similarities and differences between the two types of text. 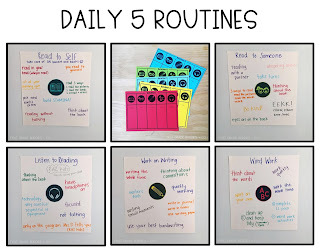 We're sharing how we set up for Daily 5 rotations! 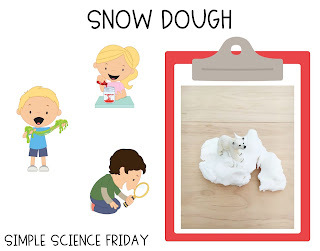 Come check out our pictures and grab FREE resources! As first graders become ready to be more fluent and accurate readers, it is good to stop and give or review instruction on how they can read 'tricky' words. 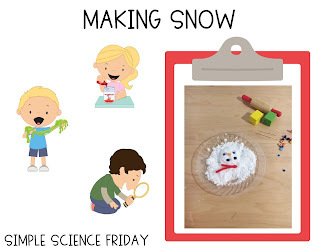 We love to teach this unit just after returning from Winter Break! 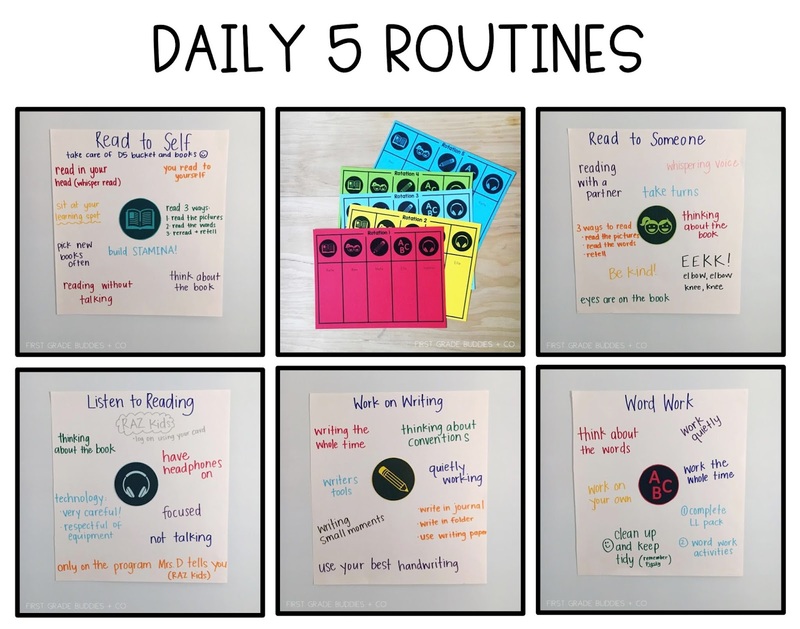 It's a perfect time to review good reading strategies!